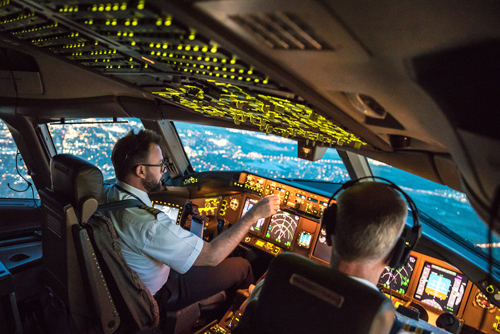 The Middle East aviation industry is growing at a rapid rate creating airspace management challenges for air navigation service providers. GATM - Global Air Traffic Management 2019 will bring senior airspace policy experts together to address these issues and develop workable solutions for the region. 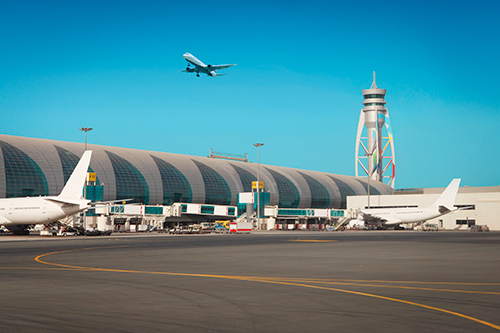 Dubai air traffic is growing between 5 to 7 per cent annually, higher than the global average of 3.5 per cent. The UAE’s airspace currently handles approximately 600,000 movements a year. By 2025 this figure will rise to about 1.2 million movements, increasing to 1.62 million by 2030. This vast growth in air traffic across the region plus the airlines need to constantly streamline expenses, means air traffic management is an issue that urgently needs addressing in order to cut costs and enable airlines to expand efficiently. GATM - Global Air Traffic Management 2019 provides an exciting opportunity to network and hear from industry leaders on the demands of this ever-changing ATM environment.